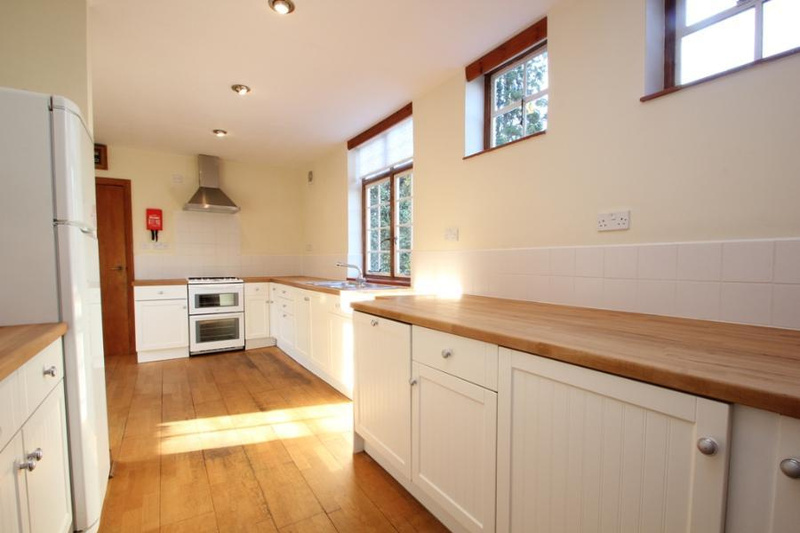 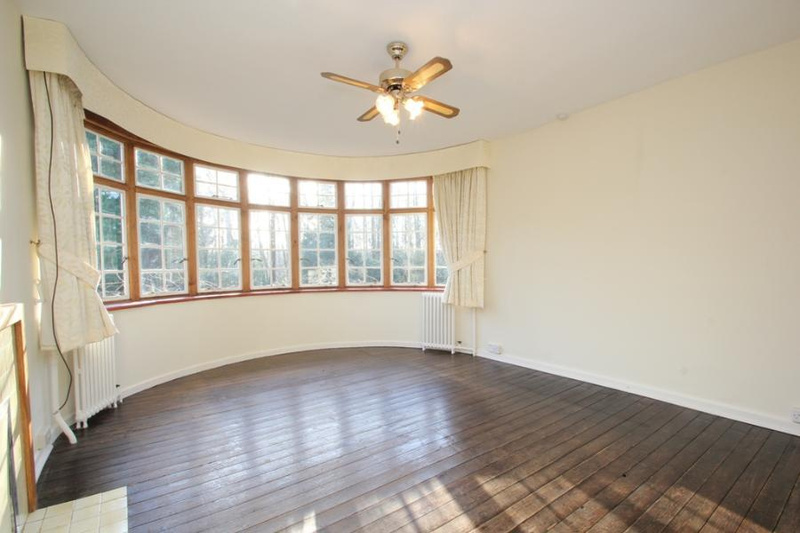 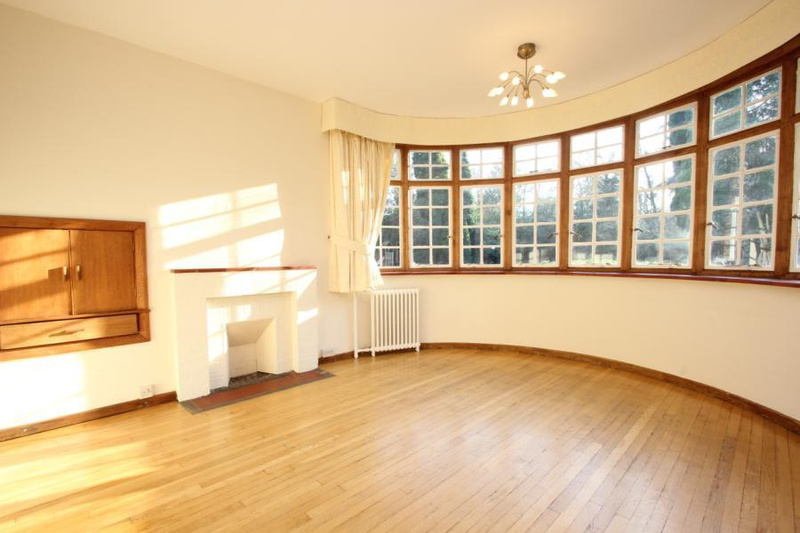 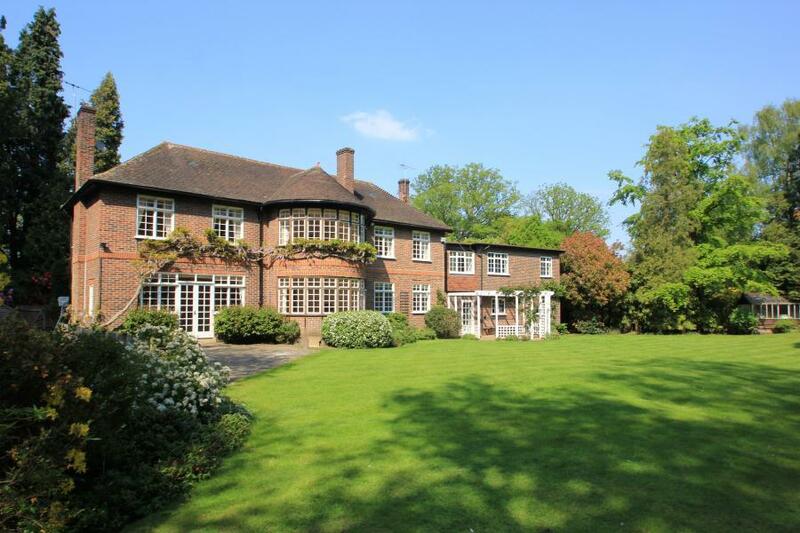 A stunning detached period property situated in a secluded plot in Ottershaw. 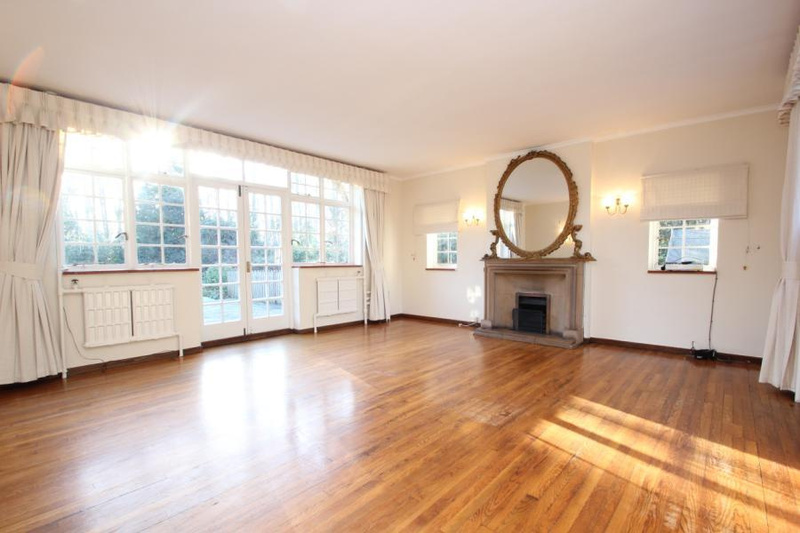 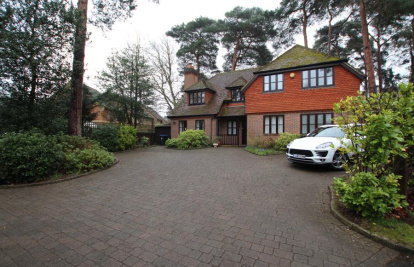 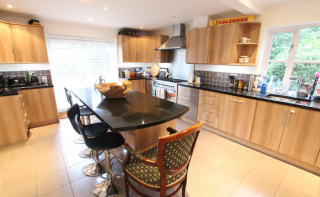 The property comprises five double bedrooms, master bedroom with en-suite, family bathroom, bright spacious living room, spacious open plan kitchen/breakfast room, double garage. 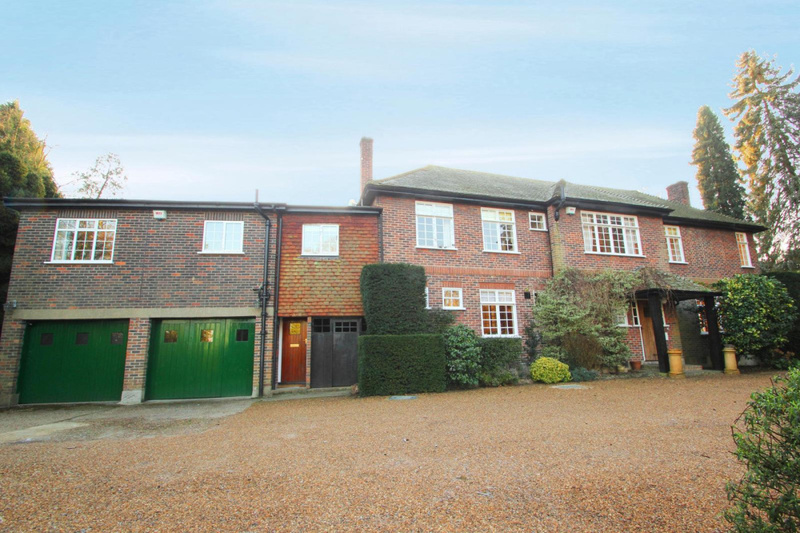 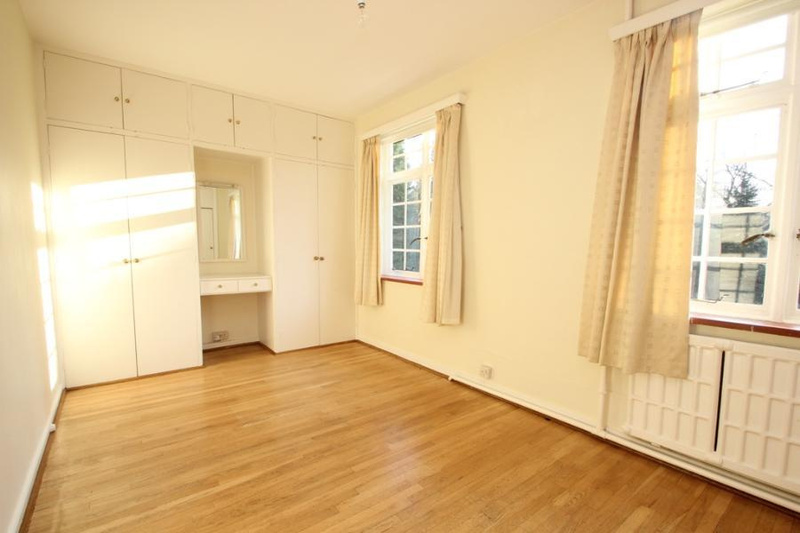 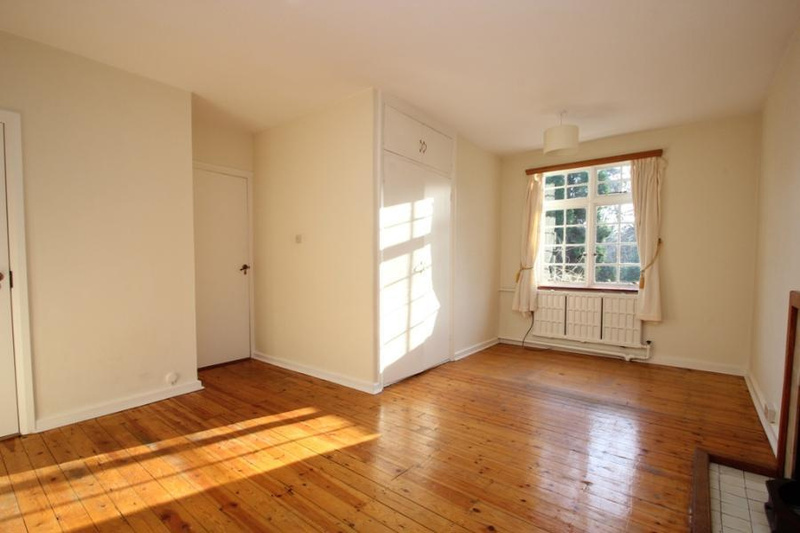 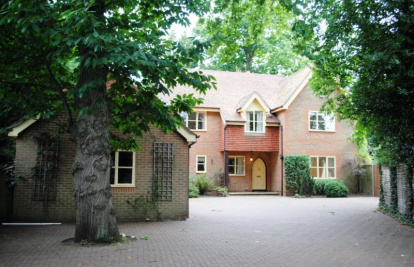 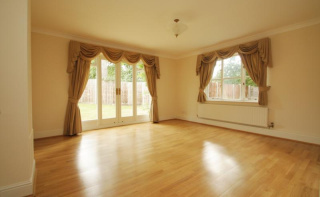 Outside there is a heated swimming pool, well maintained secluded rear garden and front lawn. 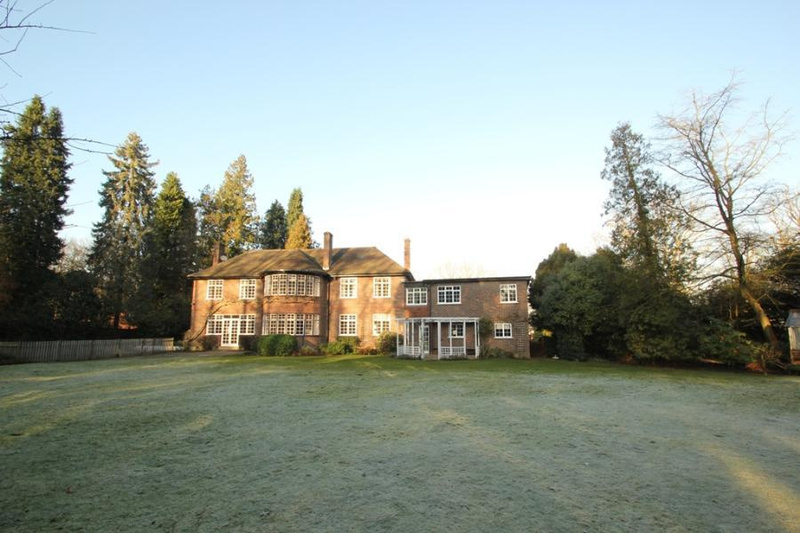 The property is set within just over an acre of land. 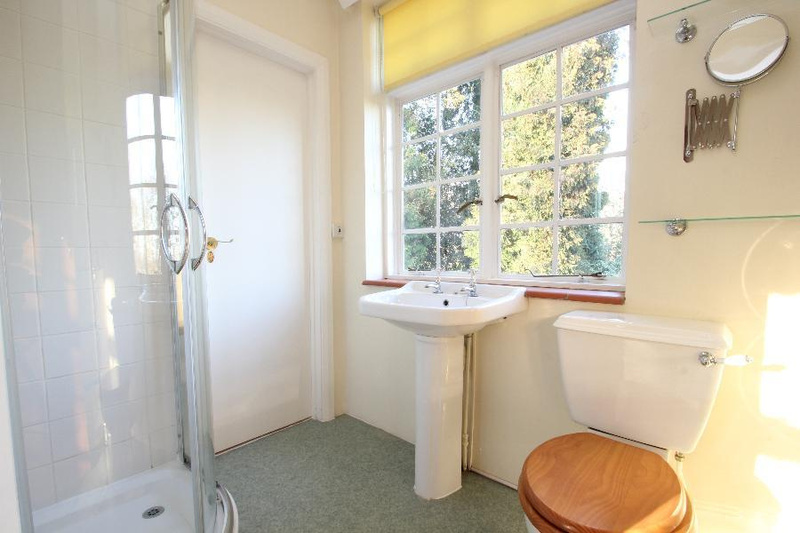 Excluding annexe.